Jud is recognized by prosecutors, defense attorneys, courts, and clients alike as a skillful litigator, effective negotiator, and convincing trial lawyer. He relentlessly advocates for his clients, yielding successful outcomes in and out of court while also keeping matters from public scrutiny. Jud has represented clients faced with virtually every type of white collar investigation, including allegations of financial fraud, public corruption, and fraud on government agencies. His clients include physicians, attorneys, accountants, business owners, elected officials, as well as corporations and nonprofits. As an Assistant U.S. Attorney in the Eastern District of Pennsylvania from 1995 to 2005, Jud prosecuted and tried an array of federal criminal offenses. At a hard-fought pretrial hearing, Jud challenged the government’s evidence, resulting in the dismissal of public corruption charges against an elected official. 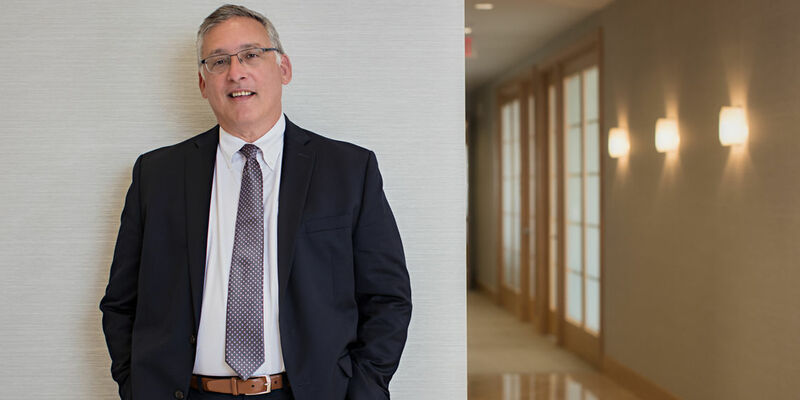 As counsel to numerous employees in investigations of the pharmaceutical industry, Jud has shielded his clients from civil exposure and criminal liability. Jud was appointed as a special prosecutor to investigate a controversial and high-profile police shooting in Wilmington, Delaware, and also to investigate fraud and public corruption on a Native American reservation in Montana. When not performing legal services for his clients, Jud performs as a jazz saxophone player. As a professional musician, Jud had the pleasure of playing with Liza Minnelli, Aretha Franklin, Bette Midler, Smokey Robinson, The Temptations, Gladys Knight, and Mel Torme, among others. "Deferred Prosecution Agreements as an Alternative to Corporate and Individual Indictments," ABA In-House Counsel Conference, Washington, D.C.